Whether your child starts nursery at six months or three years-old, there will always be something they’ll need to take to nursery. The most you’ll need is a small bag with a few bits and pieces they may need throughout the day. 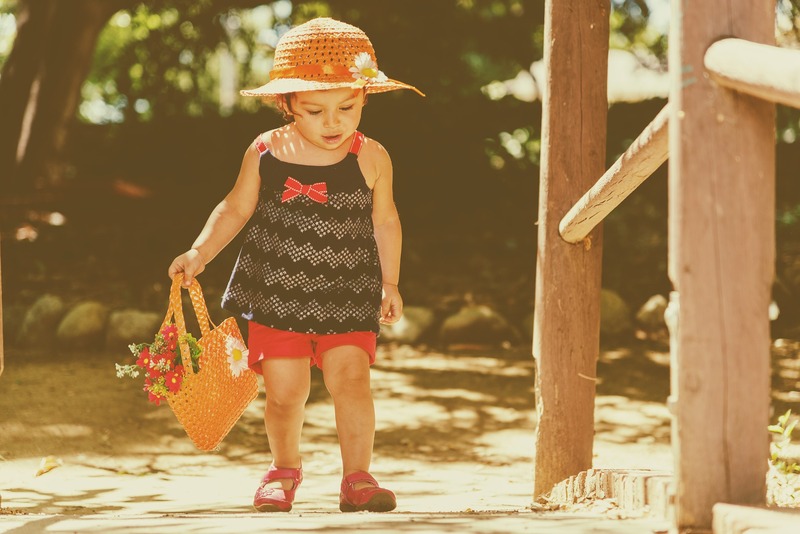 There are usually many different children within a nursery setting, so belongings can become lost. To help prevent items going missing or to make sure they get returned to the right owner, anything you bring from home should have a name label of your child – including socks and both shoes. It’s also advised the child comes to nursery in clothes suitable for play, movement and any messy activities. Below is a list of the main things you’re likely to need at nursery. Check with the nursery beforehand to see if anything will be provided. We’ve also included a link to a printable version you can use. Items underlined we do not require you to bring to any of our Elmscot Group nurseries. We hope this makes knowing and remembering what to take to nursery that little bit easier for you. If you’re looking for a nursery place and would like to find out more about Elmscot Day Nurseries and Nursery Schools, please call us on 0161 980 0003 or email [email protected].